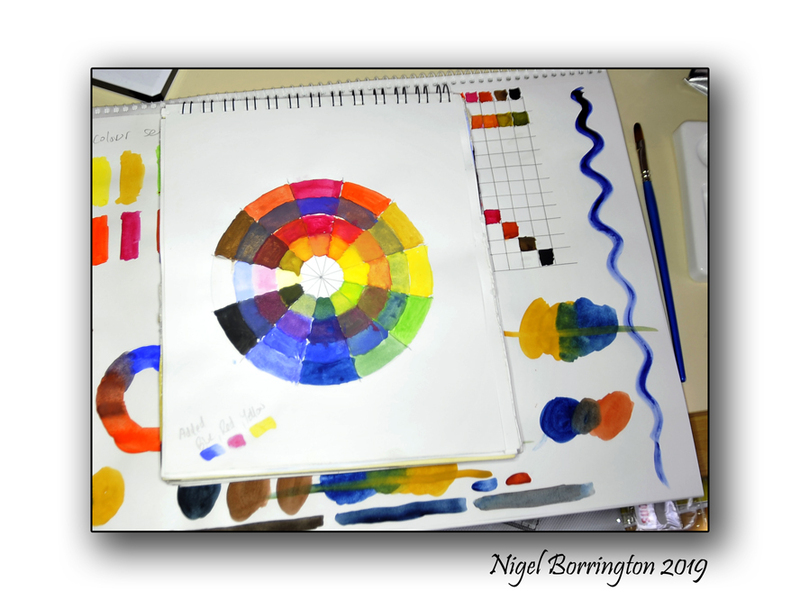 This entry was posted on January 11, 2019 by nigel borrington. 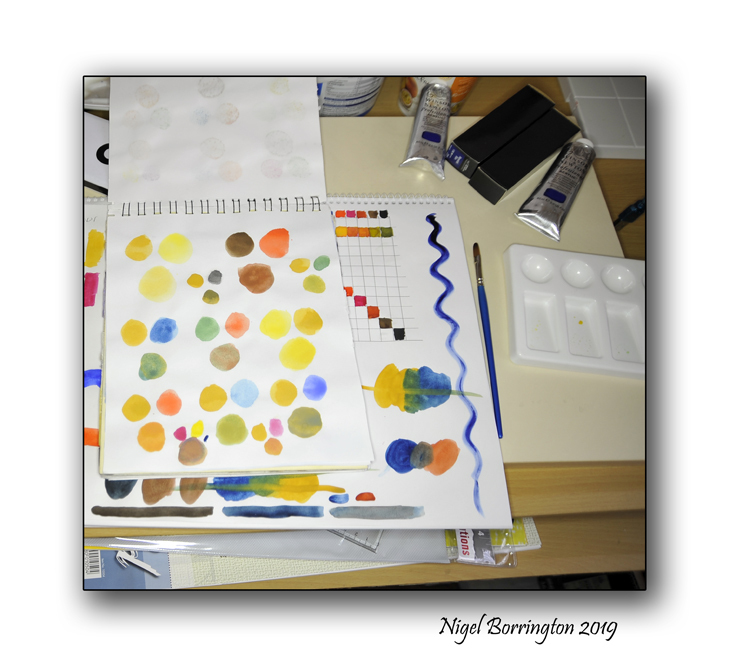 It was filed under Acrylic on canvas, Acrylic painting, art, Art and craft work, Colour theory, Nigel Borrington, Sketch book work, Watercolour painting and was tagged with Acrylic, art, Colour theory, Nigel Borrington, painting, Watercolour. Yes yes and yes. 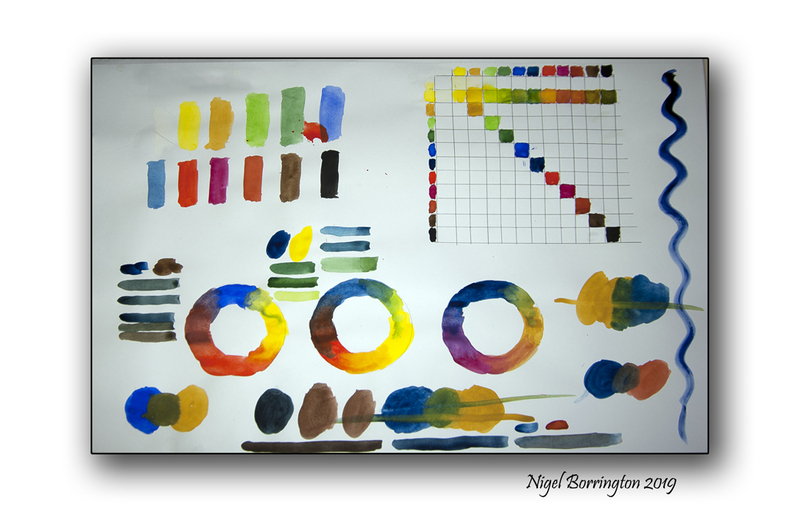 Color theory is probably the most important class I ever took. I would be wasting so much time otherwise, and constantly lamenting less than satisfactory results!